September 5, 2016 | -by: Kevin George. You are a restaurant owner. Every day you take care to tickle the taste buds of hundreds of your customers. You also harness the power of email marketing to notify your subscribers and customers about new dishes in the menu to food coupons. But with the holiday season arriving, I’m sure you surely want your business to entice more customers and maximize ROI. First, prepare an Instagram account if you don’t have one. Upload all the daily images of delectable dishes and drinks served in your restaurant. By doing so, you let people know how you incorporate creativity in preparing different dishes. Now, insert this Instagram feed into your Email. This way your subscribers and customers will get a sneak peek of what new you made last week through your email. Isn’t that interesting? Those images will speak for the quality you offer and will inspire them to visit you for sure. According to Movable Ink, 76% of emails include social media buttons but only 14% of emails include social images. 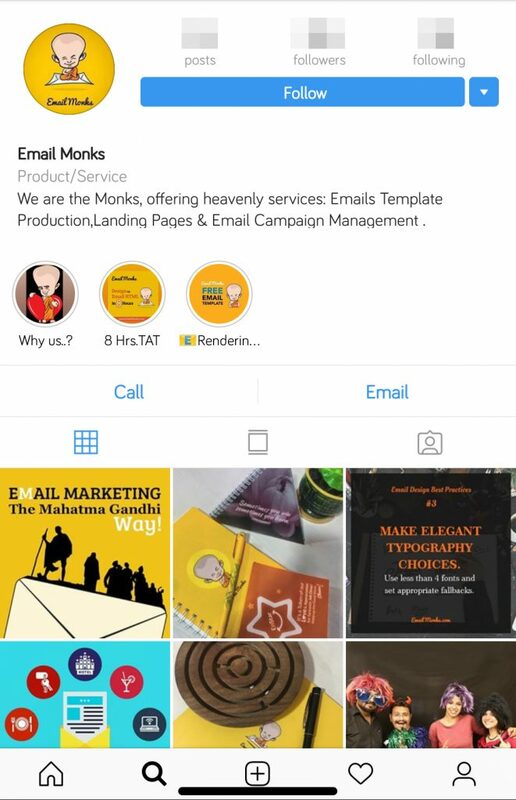 It’s high time that marketers realize the potential of Instagram in Email Marketing. Instagram delivers 120x more customer engagement than Twitter & 58x more customer engagement per follower than Facebook. 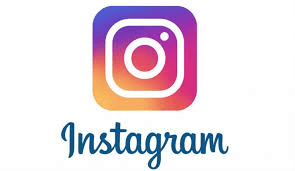 Instagram, in the recent times is one of the fastest growing social network. 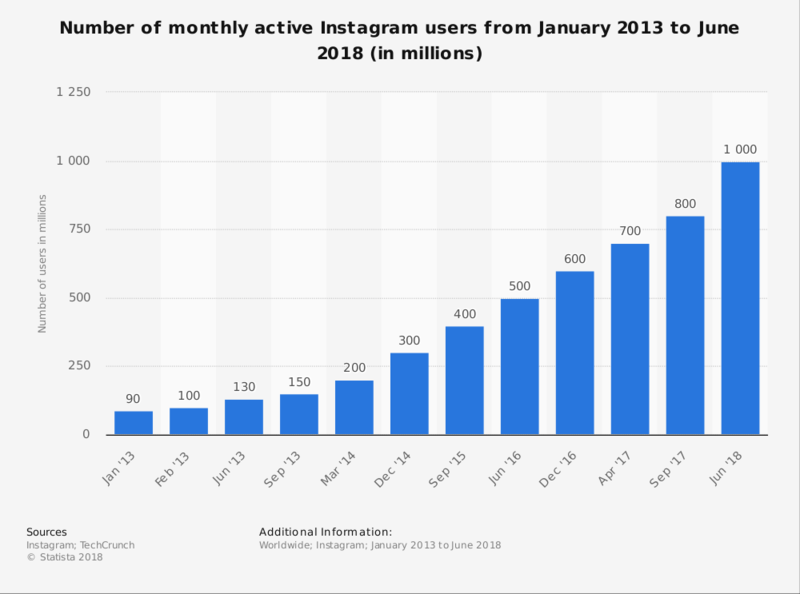 As of June 2018, the social network reached 1 billion monthly active users, up from 800 million in September 2017. 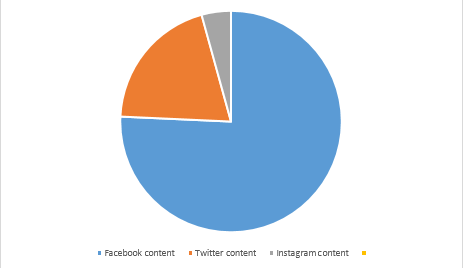 Additionally, with the introduction of Instagram stories, brands have been able to increase their engagement rates. Social platform Whisper total view count hit 1.25 Million with 15% of viewers swiping on the links to visit the site. Let’s learn how brands use Instagram to supercharge their Email campaigns. There are several types of contests that you can undertake on Instagram to drive more customer engagement and brand loyalty. Horchow built a contest around an automated feed of their latest Instagram photos. 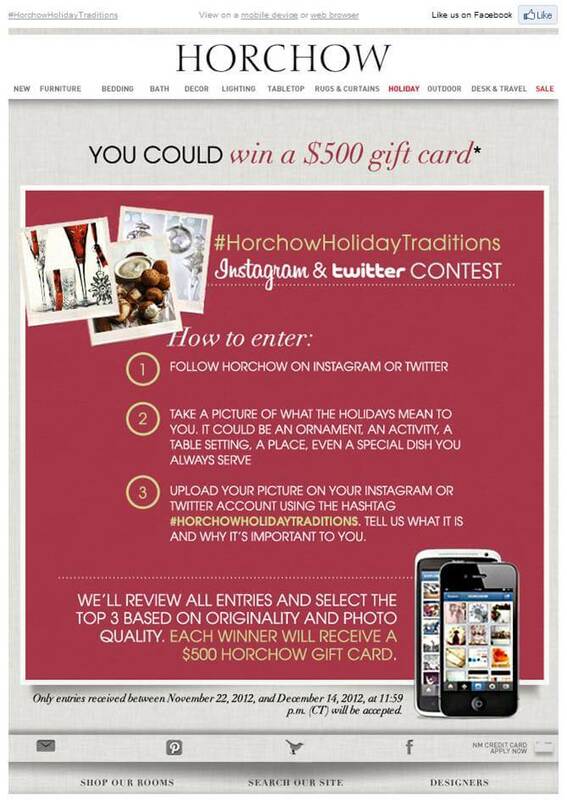 By promoting the #HorchowHolidayTraditions, they encouraged more customers to take part in their Instagram campaign and earn a chance to win $500 Horchow gift card. Hashtag: phrases or words prefixed with #. Meundies allowed its customers to actively participate by submitting photos with an accompanying hashtag. By using the hashtag, audience could discover how different people cherishes, wanders, matches and soars after using the brand product. The first and the foremost thing is to make your audience aware of your presence on Instagram. Till date, Instagram is new to some people. Hence, they aren’t trained much to find out your brand on social media. Urban Outfitters did same thing by adding social media buttons at the end of the Email. How to get Permission to use chosen Photographs for your Email Campaign? Once you acquire the permission, you must credit the particular instagrammers for allowing you to use his/her images. However, those permission may differ according to the industry. After acquiring the permissions, you’re all set to add user-generated Instagram pictures to your Email campaigns. The very next step is to notify the Instagramer about the date when your Email newsletter will be mailed to all the customers. And, that’s how your journey to more customer engagement begins. 1. Create your email list sign up page. 2. Promote that Email sign up on Instagram. 3. Watch your Email list grow. And, hey! Don’t you just limit your possibilities till newsletters. Use Instagram and Email Marketing for your ‘Thank You’ pages or even the landing pages. And, enjoy the bright colors of increased customer engagement. Do you see any other opportunities by incorporating Instagram in your Email campaigns? Does your business integrate different social media? Share with us! Need any help with your monotonous Email Templates? Monks are always glad to help you out!